Audio description is audio-narrated descriptions of a program's key visual elements. These descriptions are inserted into natural pauses in the program's dialogue. 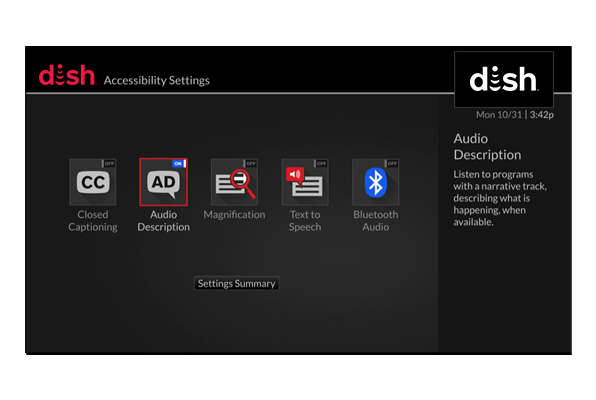 Audio description makes TV programming more accessible to individuals who are blind or visually impaired. 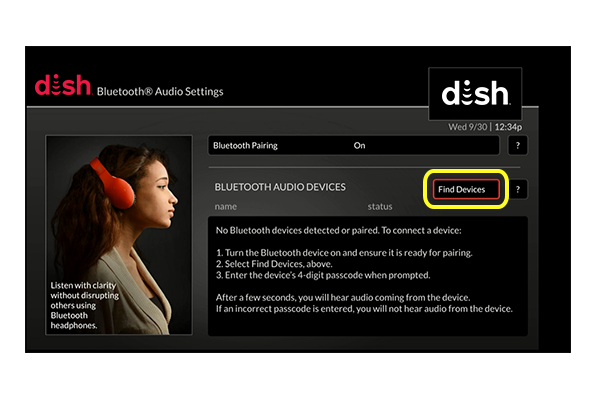 This feature is available on all DISH receivers. The Bluetooth Audio feature allows users to synch their hearing aids using a Wireless Transmitter to their Hopper receiver, for a clearer, easier listening experience. This feature is available on the Hopper, Hopper 2 and Hopper 3. It can be enabled on the Wally or any Joey with an adapter. TV Closed Captioning displays the audio portion of a TV program as text on the screen. This feature is available on all DISH receivers. Screen magnification enlarges the size of the text or graphics which are presented on screen to help viewers read the Guide or other Menu screens on the Hopper. This feature is available on the Hopper 2, Hopper 3 and Wally. The Text to Speech setting provides an audible readout of the Guide and other Menu screens when enabled. This feature can help blind or visually impaired users choose programming and configure options on the Hopper. This feature is available on the Hopper 2, Hopper 3 and Wally. 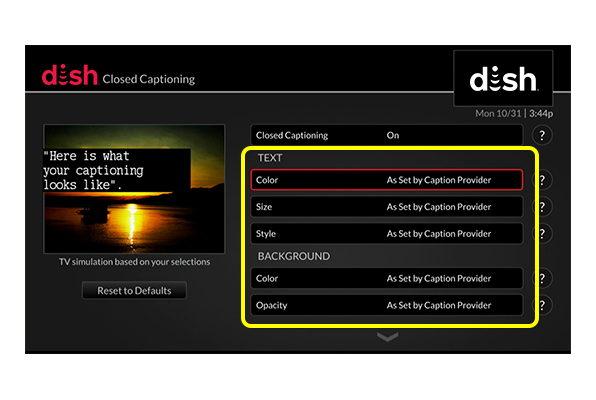 All DISH receivers support closed captioning and audio description features. In addition to these features, the following receivers also support Bluetooth audio, magnification and text to speech features. 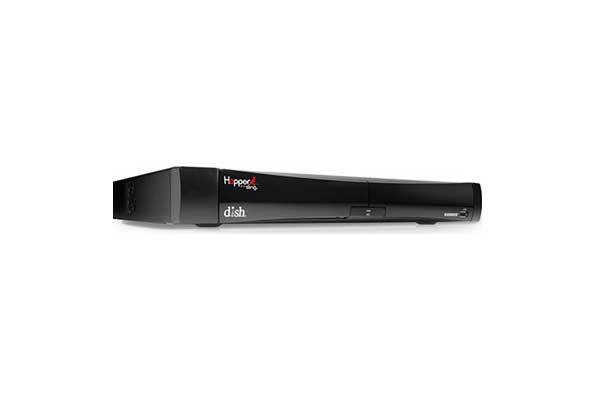 Our top of the line HD DVR Receiver with over 500 hours of HD recording space and the ability to record up to 16 shows at once. 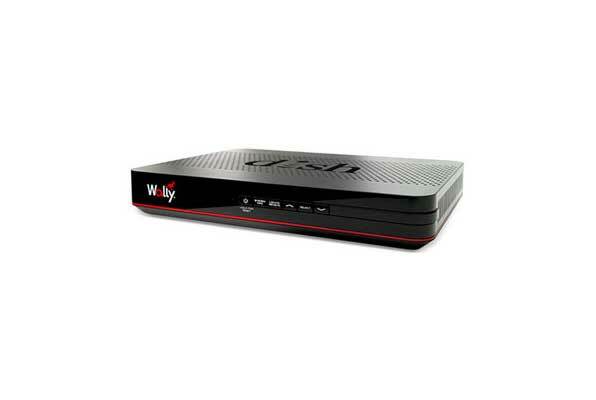 Other premium features include DISH Anywhere, Integrated Apps, AutoHop, and Remote Finder. Turn any TV into a Smart TV with a Hopper 2. 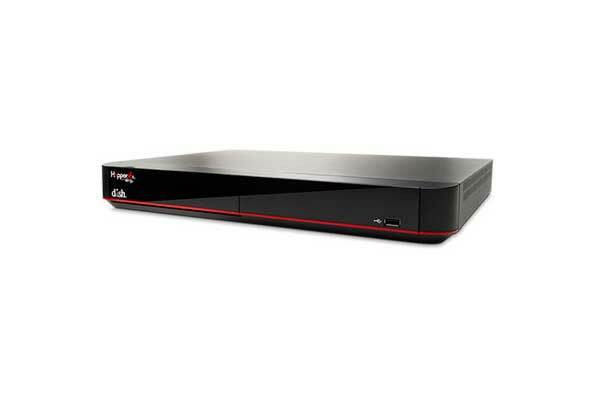 An HD DVR Receiver with over 500 hours of HD recording space and the ability to record up to 8 shows at once. 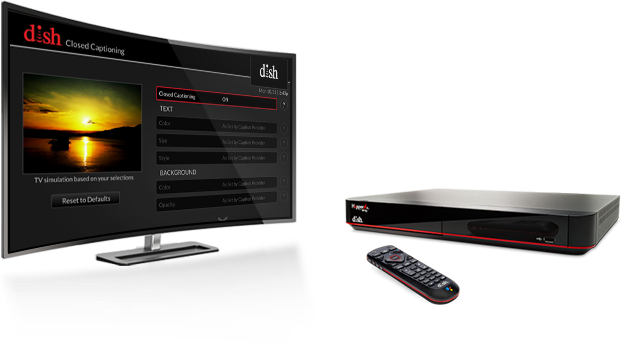 Other premium features include DISH Anywhere, Integrated Apps, AutoHop, and Remote Finder. Single tuner, HD non-DVR Receiver, bringing you premium quality in a standard receiver. Additional premium features include Remote Finder, Integrated Apps, and Dolby Digital Audio. If you would like to request an accessible solution, please contact the sales department at the number below. Already a customer? Visit, MyDISH to learn more about accessible solutions for current customers.